All Claims Solutions is the Loss Consulting and Public Adjusting Firm in Ft Lauderdale, Broward County, that exclusively works for you, the policyholder all around South Florida. We will analyze, evaluate, and negotiate the best settlement for your Insurance Claim. Our Florida licensed public adjusters at All Claims Solutions are able to provide a free insurance policy evaluation, free onsite inspection and free estimate for your Property Loss. We have offices in Fort Lauderdale, Broward and Davie, Broward, and we cover the try-county area of South Florida. We will only be compensated if we are successful with your insurance claim. NO RECOVERY - NO FEE. 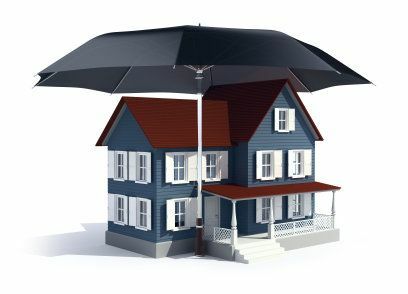 Whether you are a homeowners' policyholder, a commercial policyholder, or a homeowners association; even if you think there is no damage to your property, we can help. Let us perform our professional inspection and give you a free consultation. All Claims USA, the premier public adjusters of Boca Raton Florida help homeowners maximize their insurance claims.